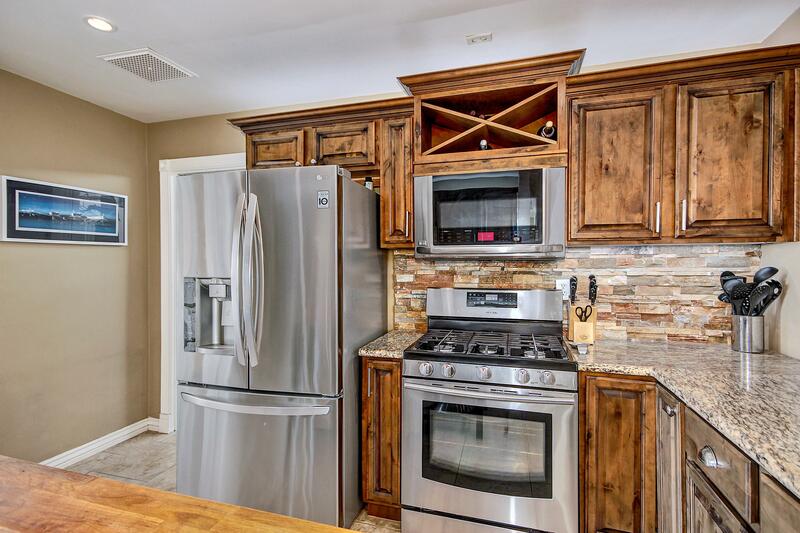 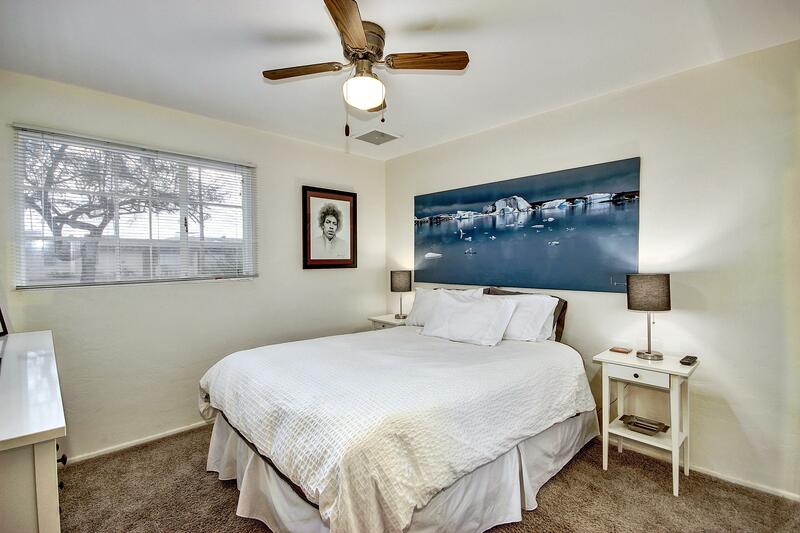 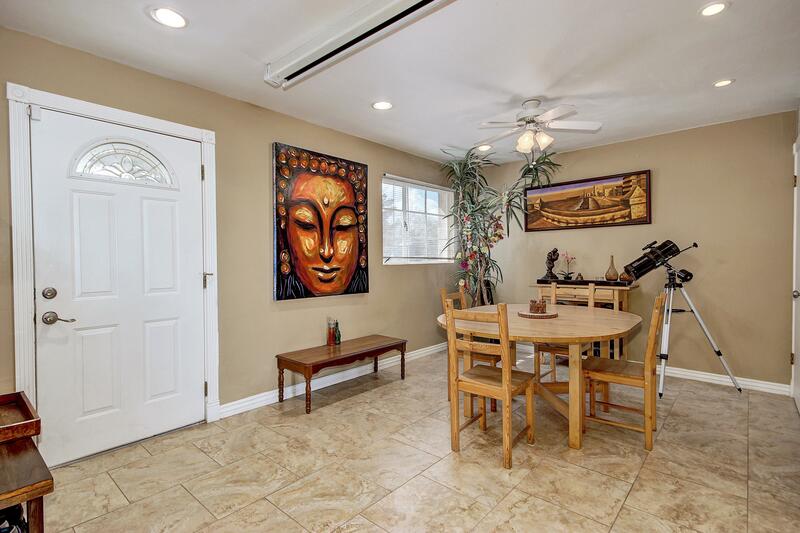 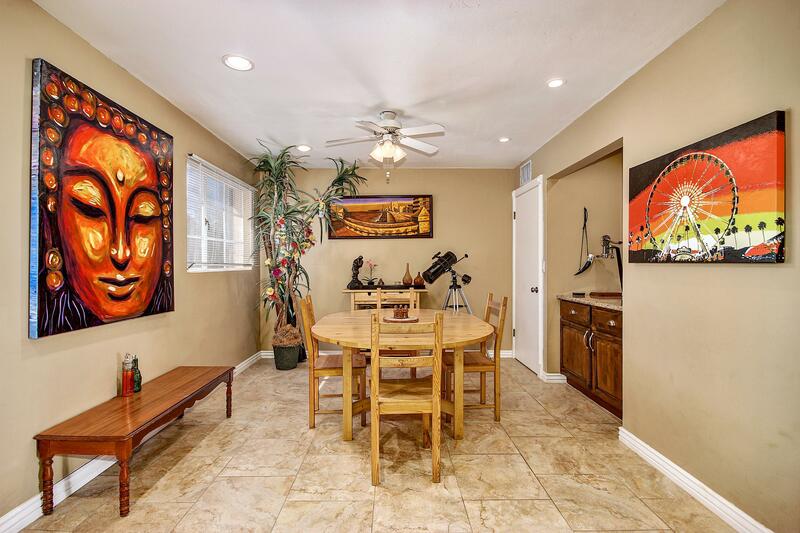 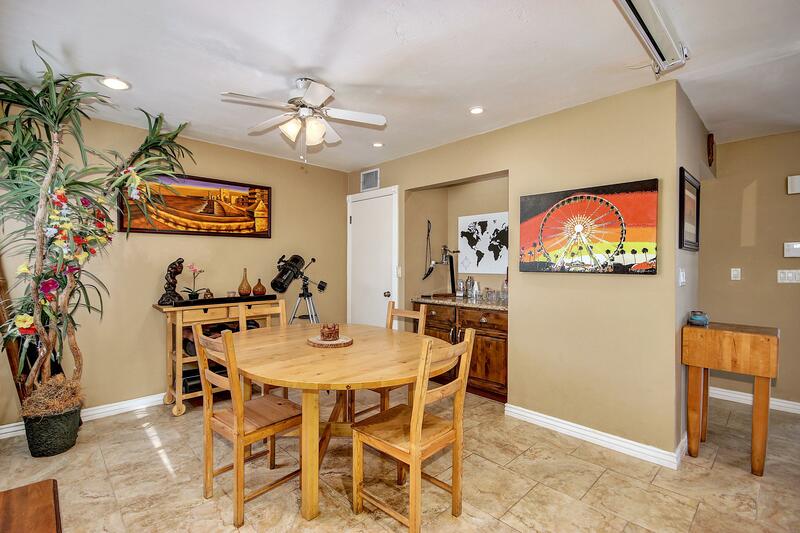 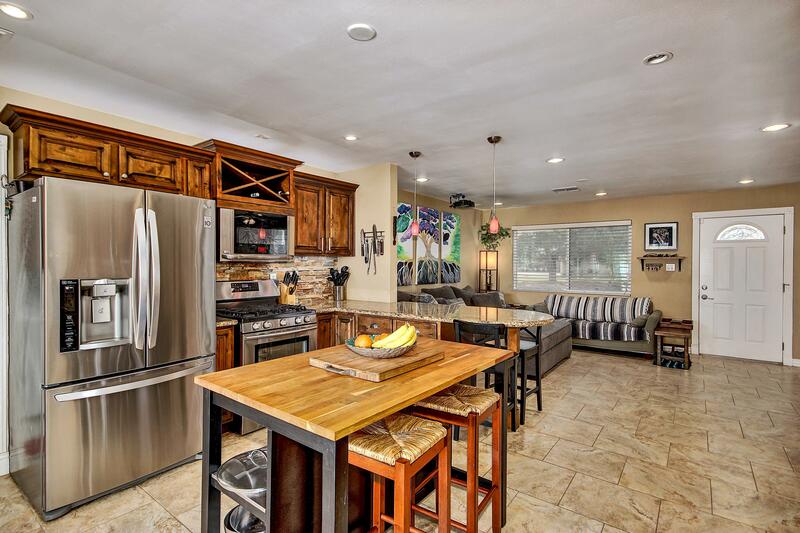 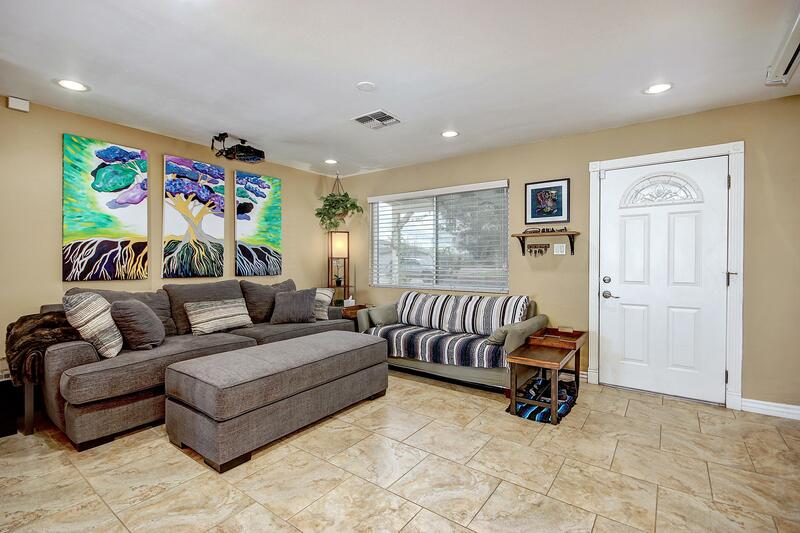 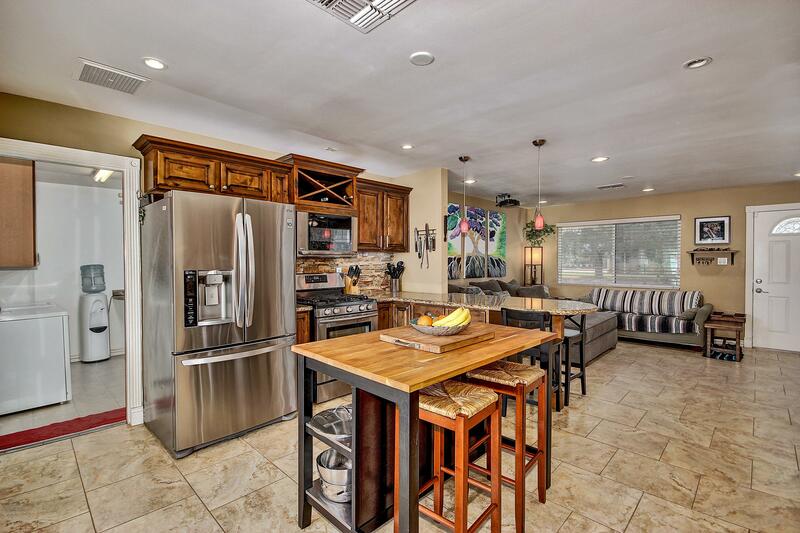 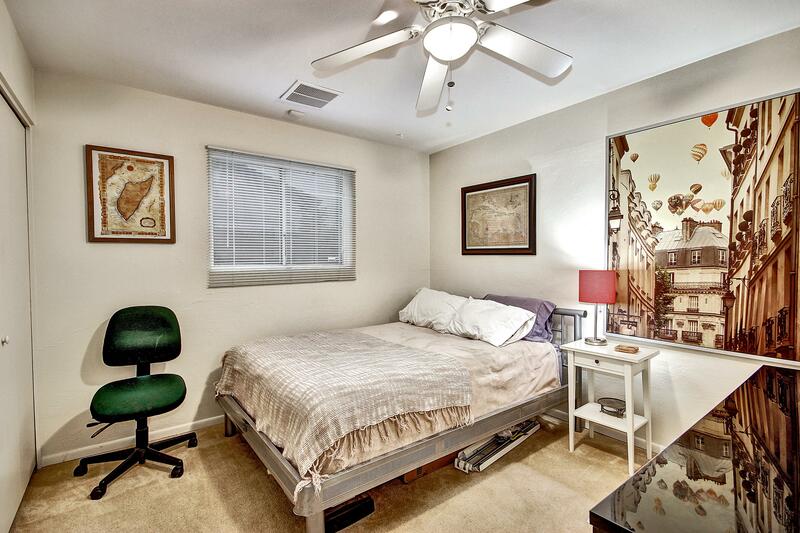 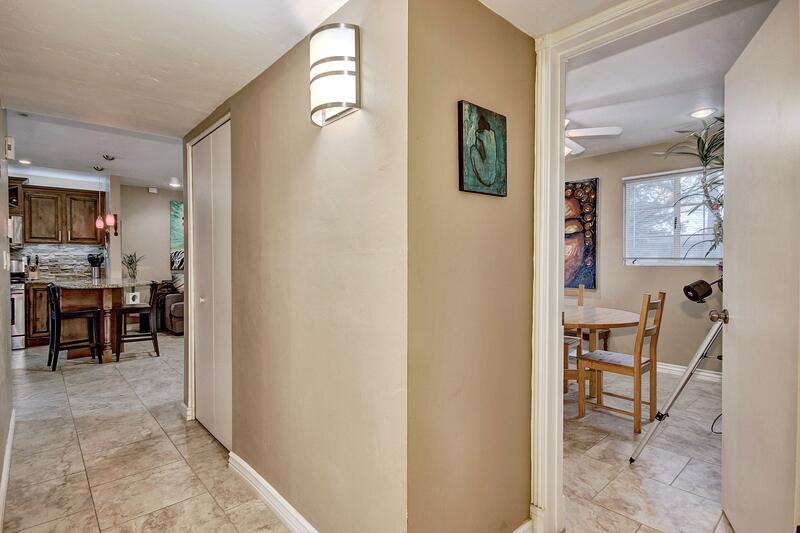 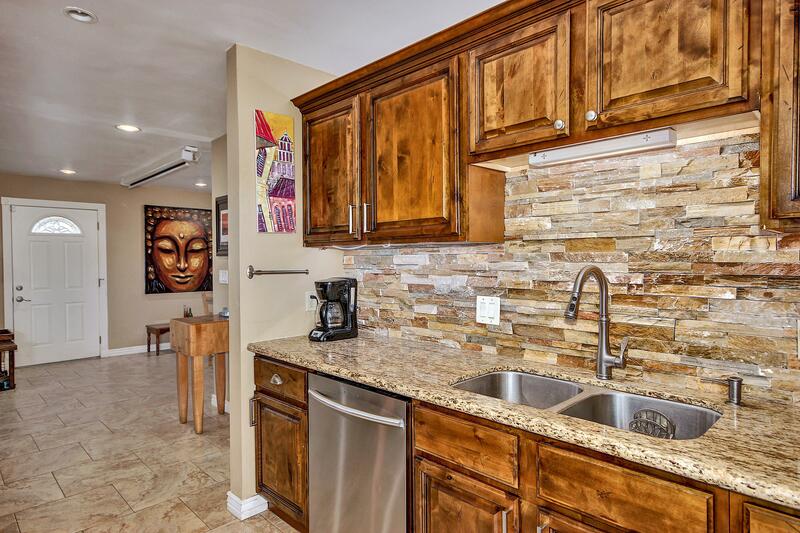 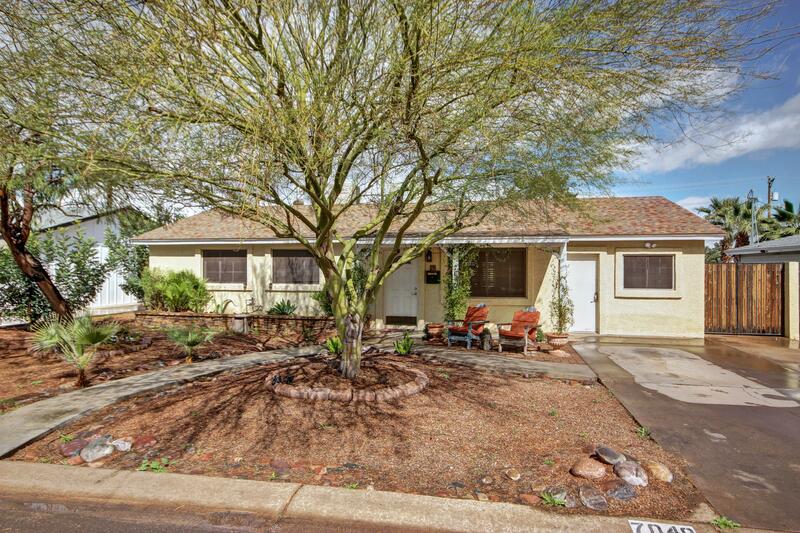 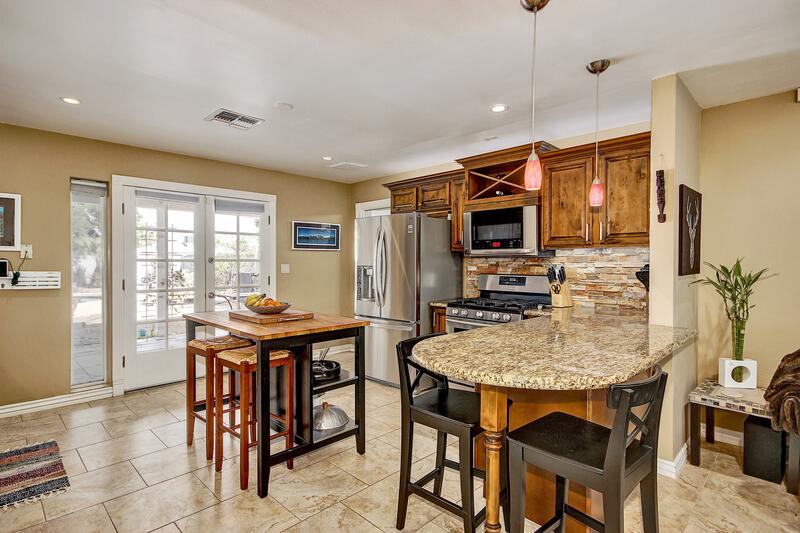 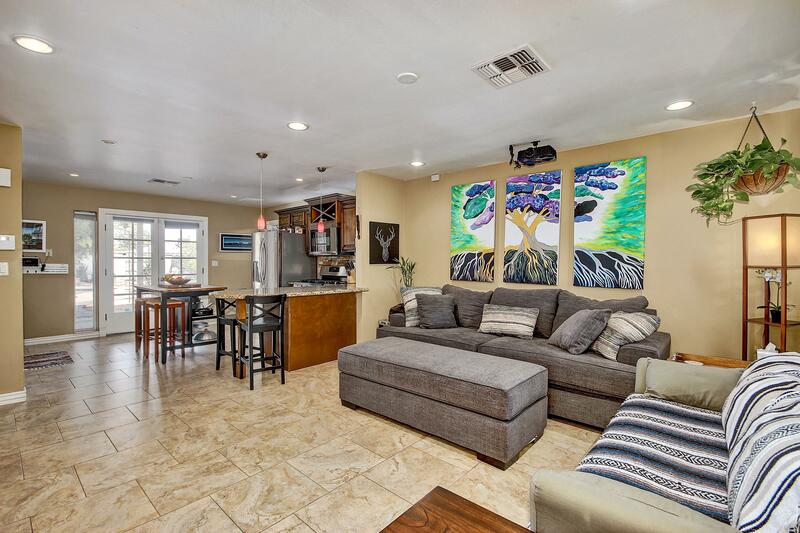 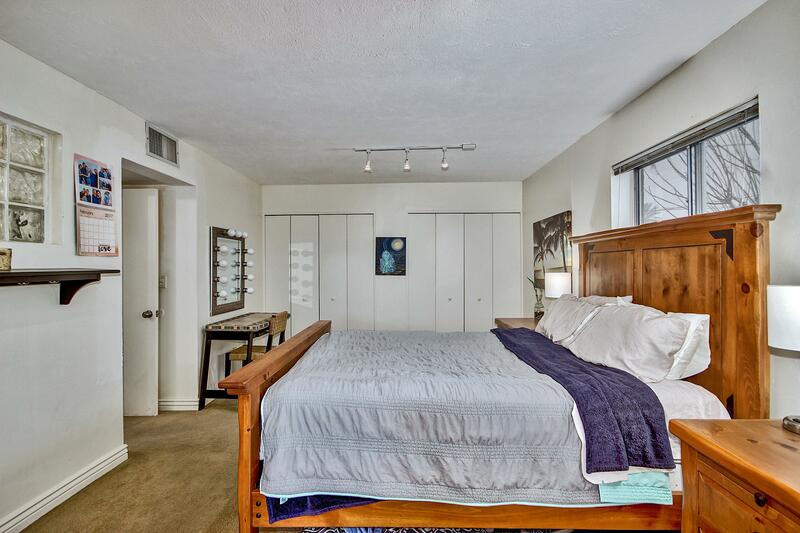 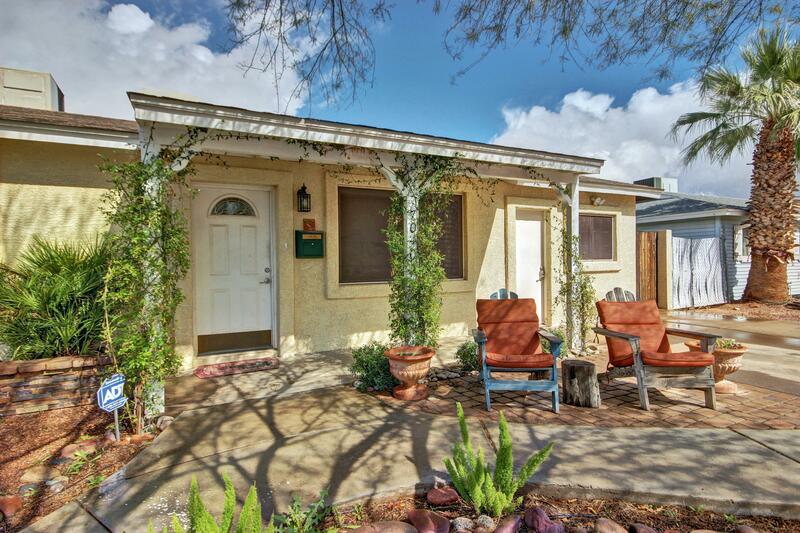 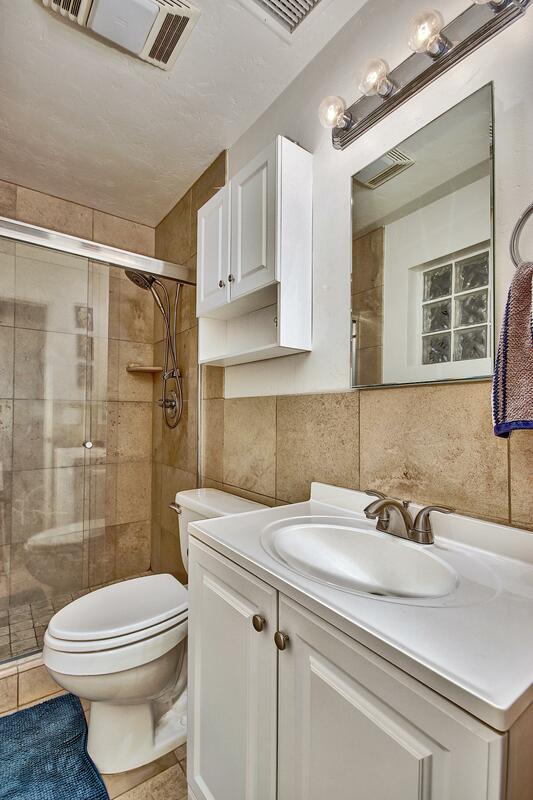 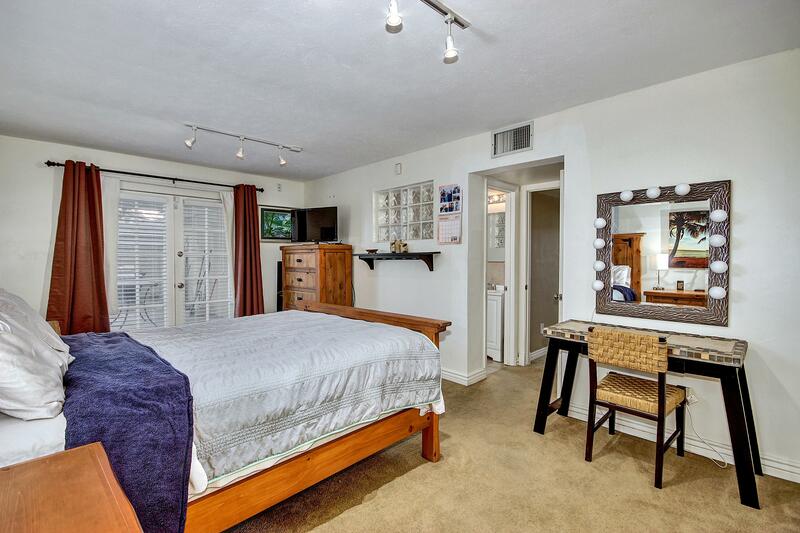 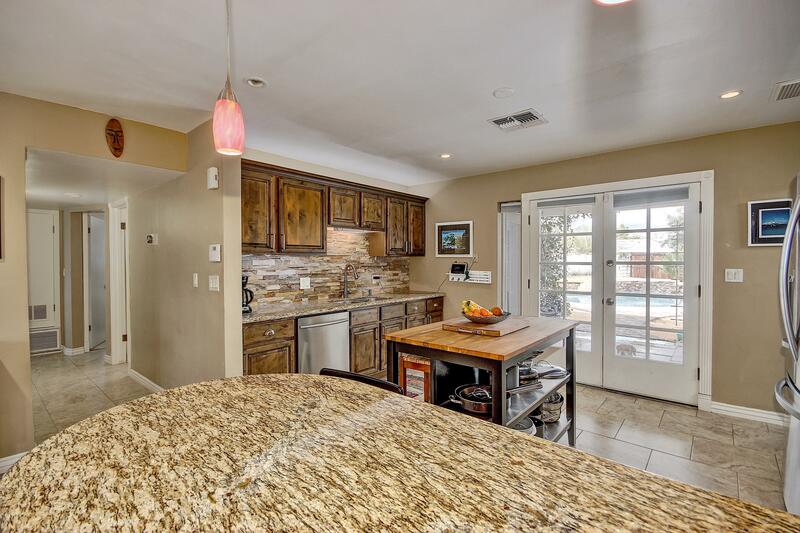 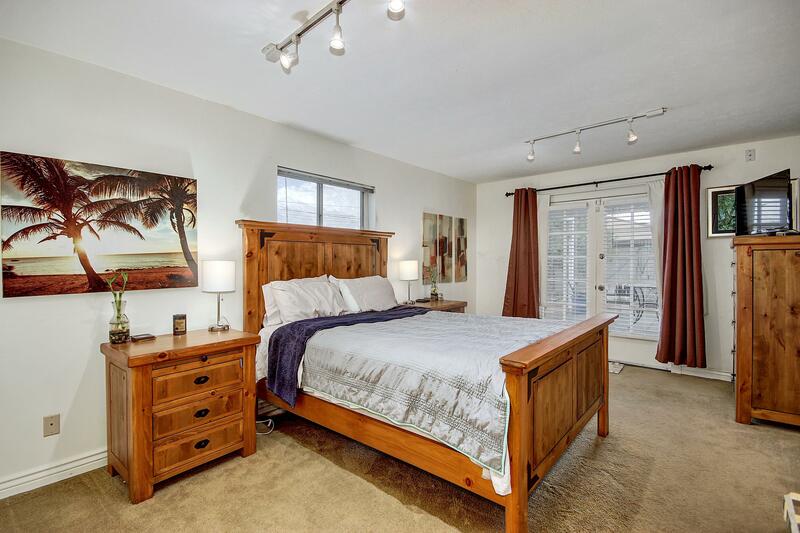 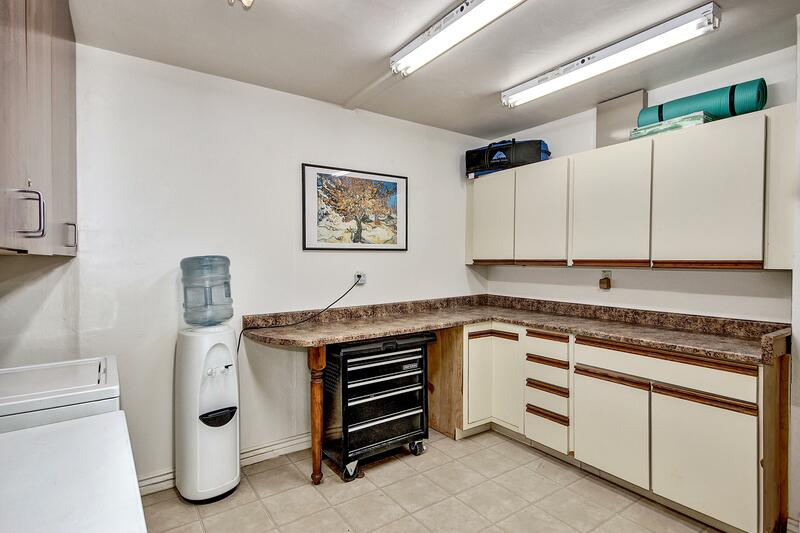 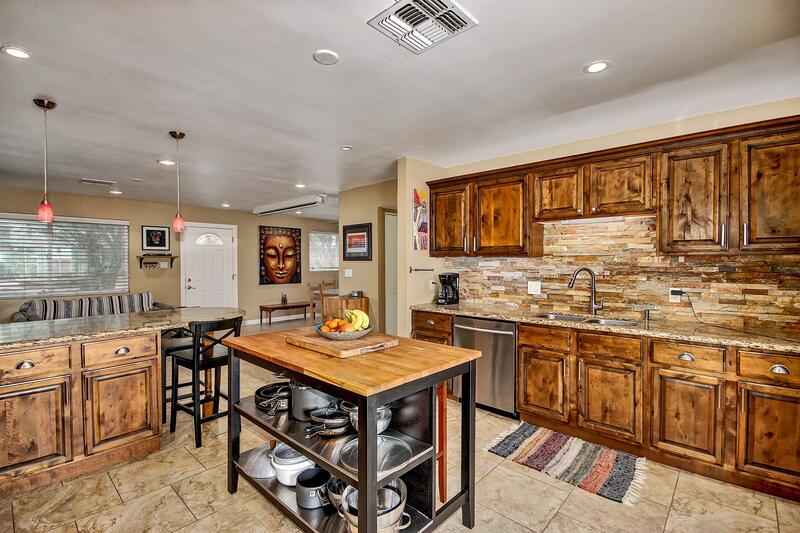 3 bedroom 2 bath home located right in the heart of Old Town Scottsdale. 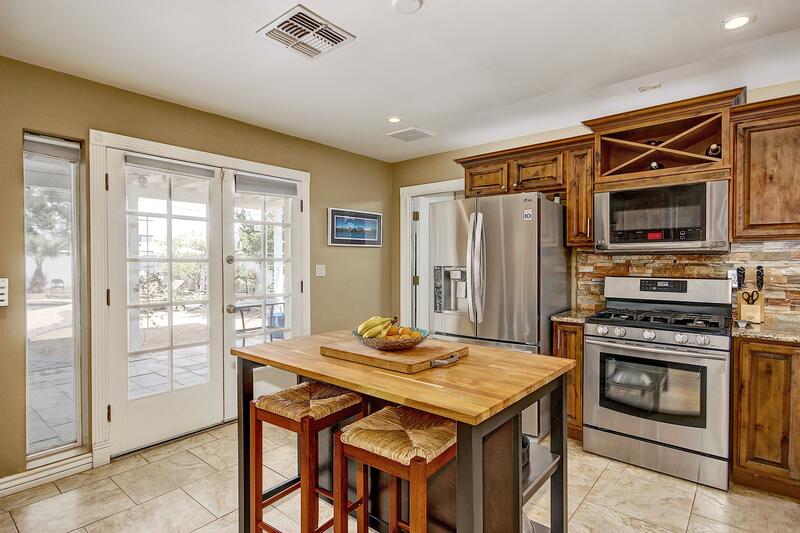 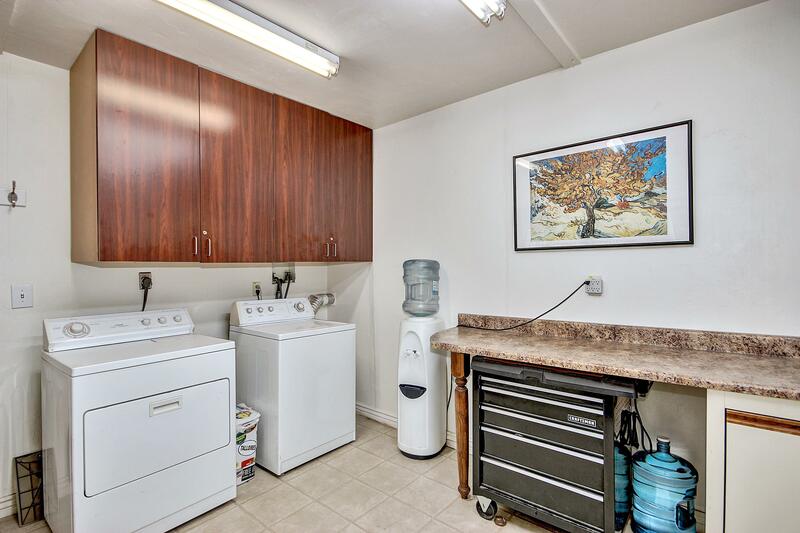 The home comes with a fully stocked kitchen , wifi, cable and a refreshing private pool. 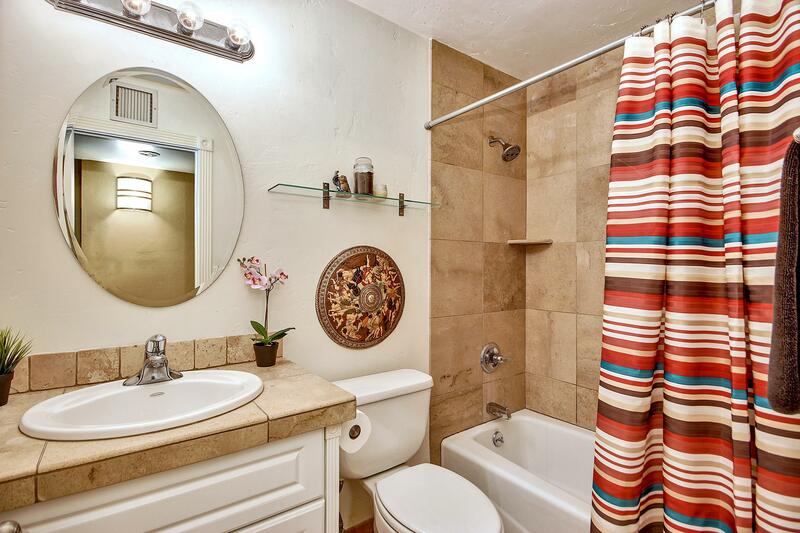 Everything you could want right at your fingertips. 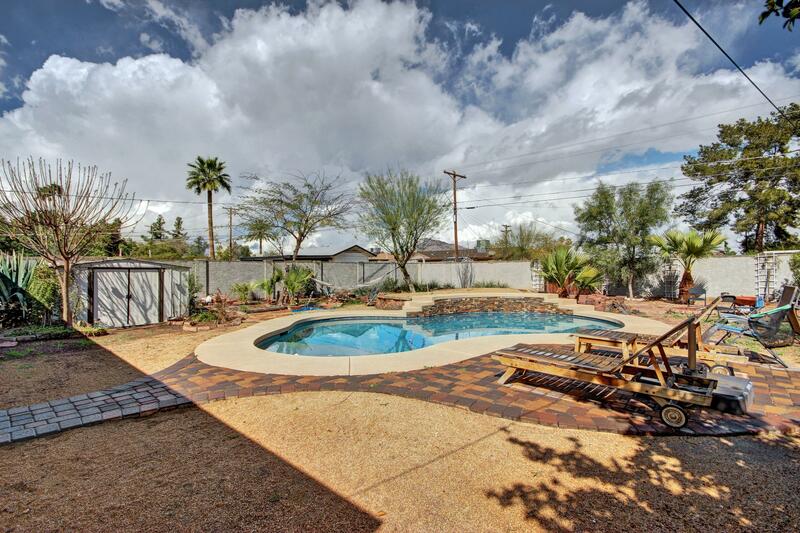 Golf courses, night life, restaurants, local events and attractions.